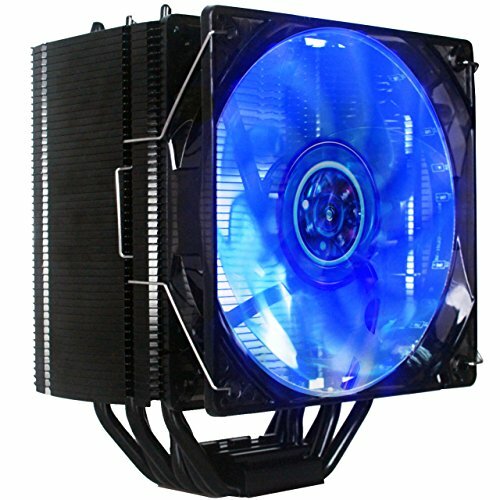 Unique Design Excellent Performance : Even when the computer CPU overclocking power reaches 250W, it can still ensure heat dissipation and make the CPU run normally. If you have any questions about this product by ABATAP, contact us by completing and submitting the form below. If you are looking for a specif part number, please include it with your message.